RAJO – Somali for HOPE. 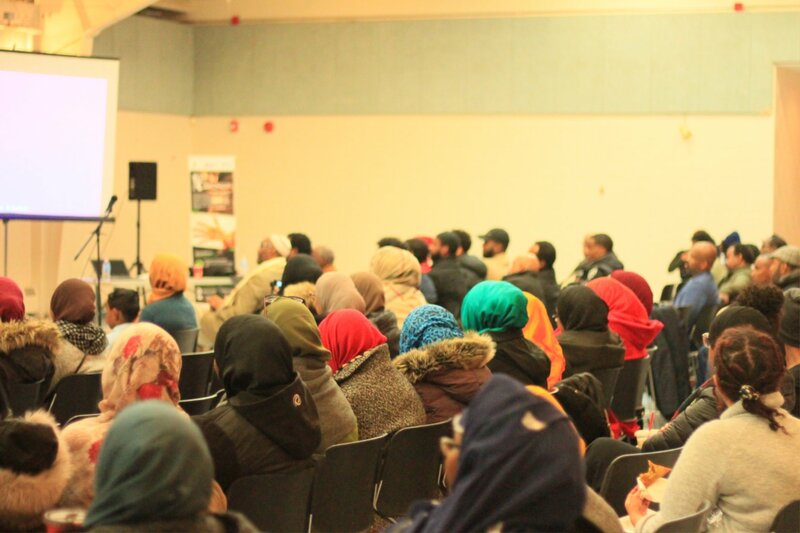 RAJO applies a holistic approach to address the cultural, social and economic well-being as well as the personal development of Somali youth, adults and families within Canadian society. 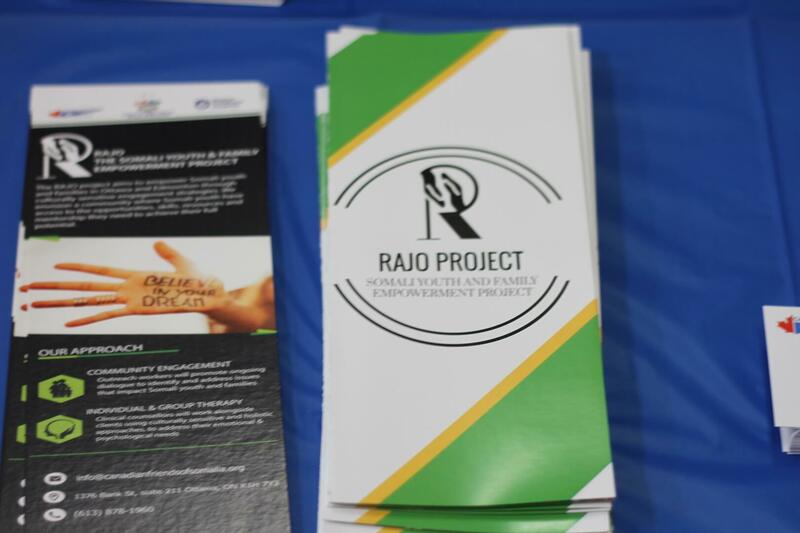 RAJO aims to address the well-being and integration of Somali youth and adults within schools and communities through meaningful recreation, cultural activities & transitional employment programs. Get involvedKeep up to date with out ongoing activites.